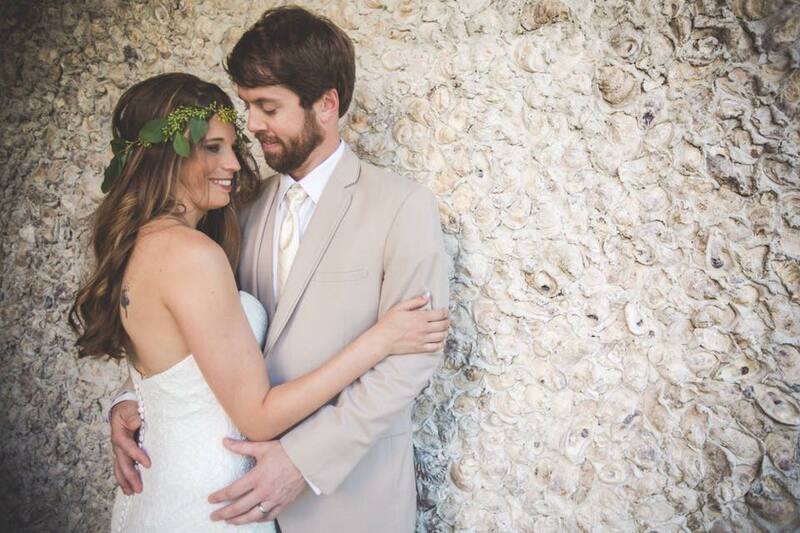 Come Roost with us and let The Roost Boutique Hotel and our magical seaside town of Ocean Springs be the beautiful backdrop for your next special event. We would love to host your event. Our in-house staff and preferred vendors are dedicated to exceeding your expectations.